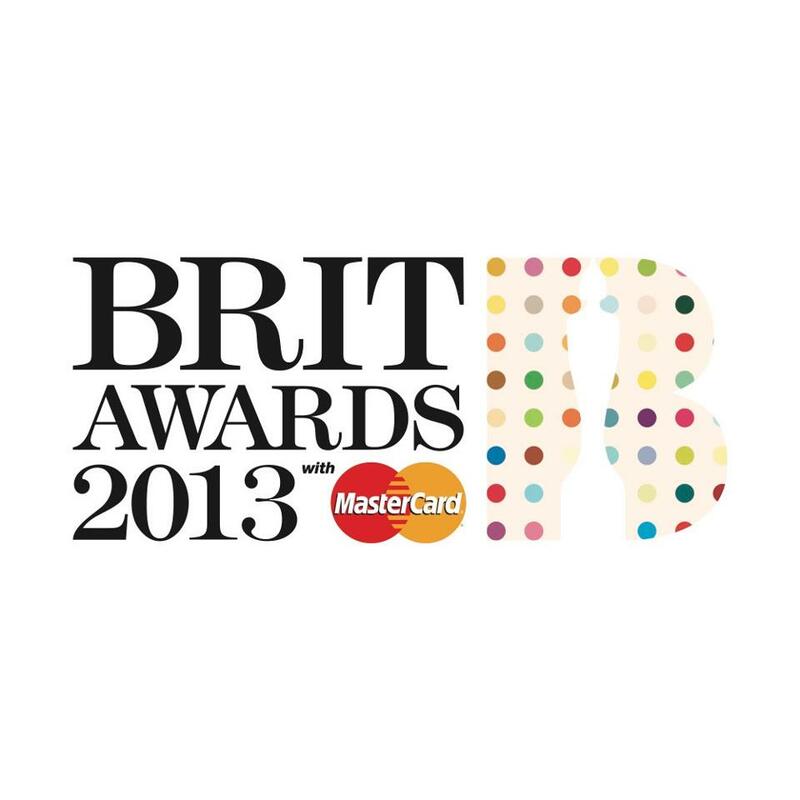 The BRIT Awards offer us in the States a look into the British music industry. Myspace's new layout and increased networking capabilities could make it relevant again. YouTube Made the Radio Star? 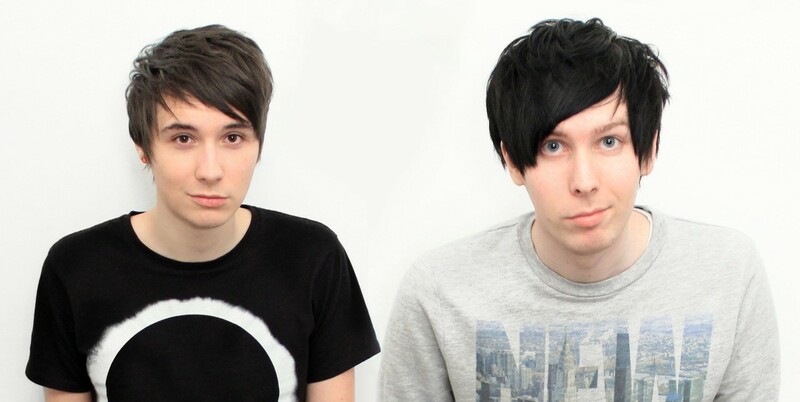 Two popular British YouTubers now moonlight as BBC radio hosts, but do 100 million combined views qualify them for professional radio? TV actresses like Jana Kramer and Hayden Panettiere increasingly try to make the jump from the small screen to the country stage. The Civil Wars announced the duo has canceled all further tour dates due to "internal discord." A mix of surprises and sure-things took home awards at this year's CMAs on Thursday, Nov. 1. 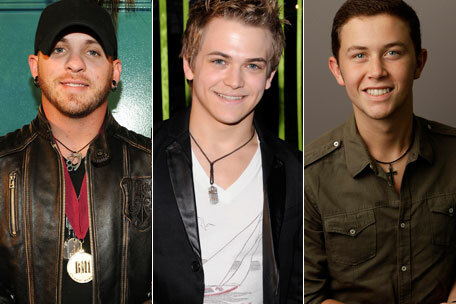 With the CMAs approaching, it's a good time to look at the new faces on the country scene. 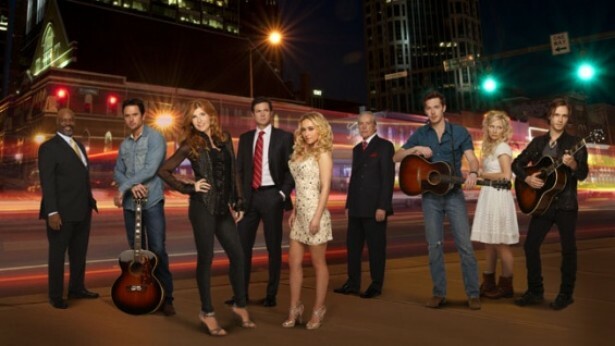 New ABC show "Nashville" makes good use of country music. It's never too early for Christmas music — at least in the strategies of Lady Antebellum and a host of other country artists.  With the Country Music Awards on the horizon, we take another look at what's going on in country.